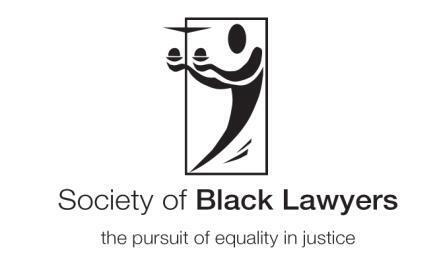 The Society of Black Lawyers is calling for the immediate prosecution of the three remaining men who are suspected of being involved in the racist murder of the black teenager, Stephen Lawrence in 1993. The call follows the conviction and sentencing of David Norris and Gary Dobson who were both given life sentences at the Old Bailey. Norris was sentenced to a minimum of 14 years and three months and Dobson received 15 years and two months. Both were sentenced under old guidelines as if they were juveniles because they were under the age of 18 when the crime was committed. Dobson had previously been acquitted in 1996 following a private prosecution brought by the Lawrence family. It was only due to a change in the law on double jeopardy in 2005 that he was able to be tried again. · Campaign to ensure access to justice and legal services for ethnic minority and disadvantaged communities. This entry was posted in National News and tagged African Caribbean and Asian lawyers, Society of Black Lawyers, equality and diversity within the legal profession, ustice and legal services for ethnic minority communities. Bookmark the permalink.